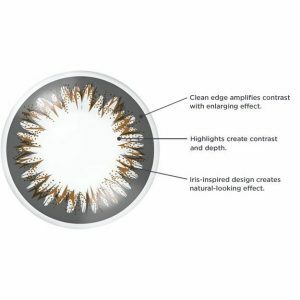 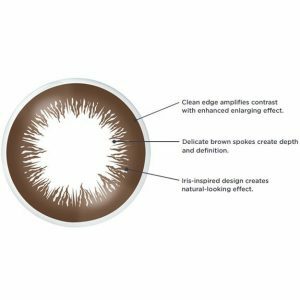 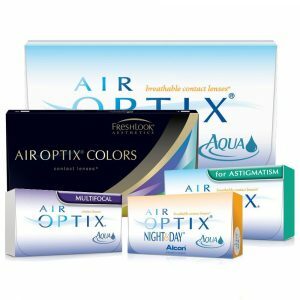 We sell both medical and color contact lenses with all the range of powers. 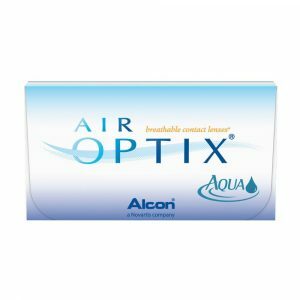 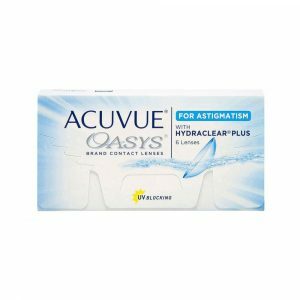 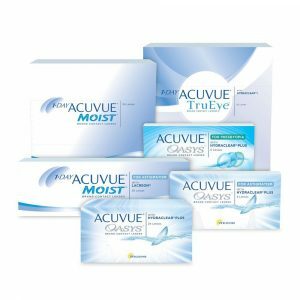 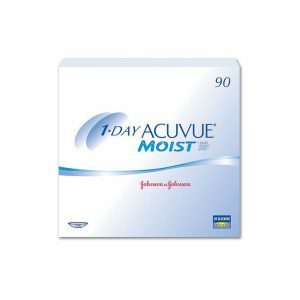 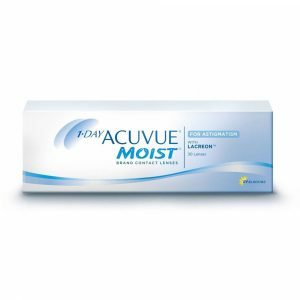 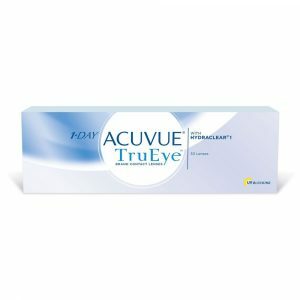 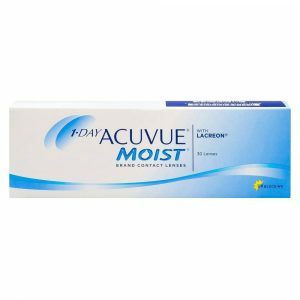 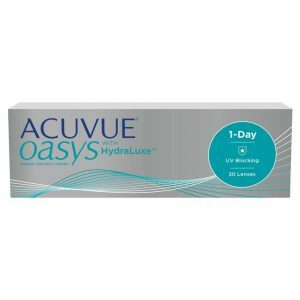 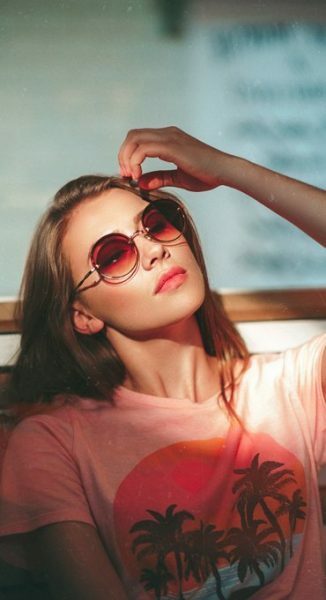 You can buy all the top brands of contact lenses online from the most famous manufacturers like Bausch and Lomb, Alcon, Johnson & Johnson and Coopervision. 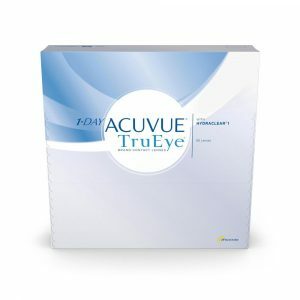 We provide free shipping for all the orders based within the region of UAE. 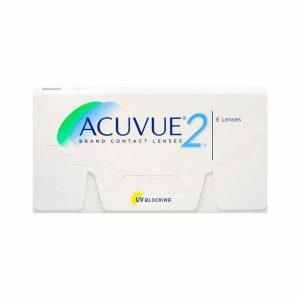 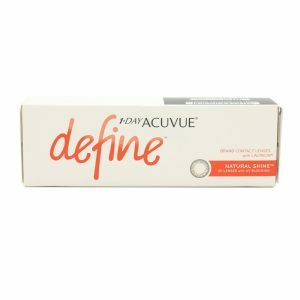 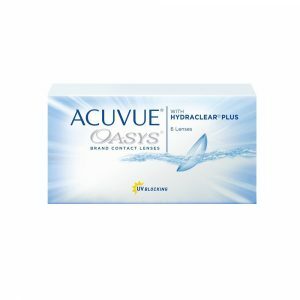 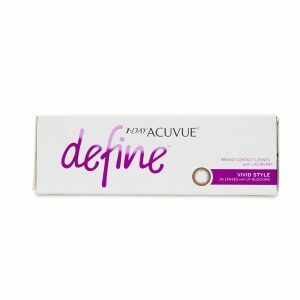 Browse all our collection of contact lenses available online for every vision type.